Students will finish three books during the workshop but can make additional books at home without expensive tools. Take your books home and use them for journaling, recipes, photos, or drawings. Tools and materials needed for the workshop will be provided. Think of this as Bookbinding 101, if you like. 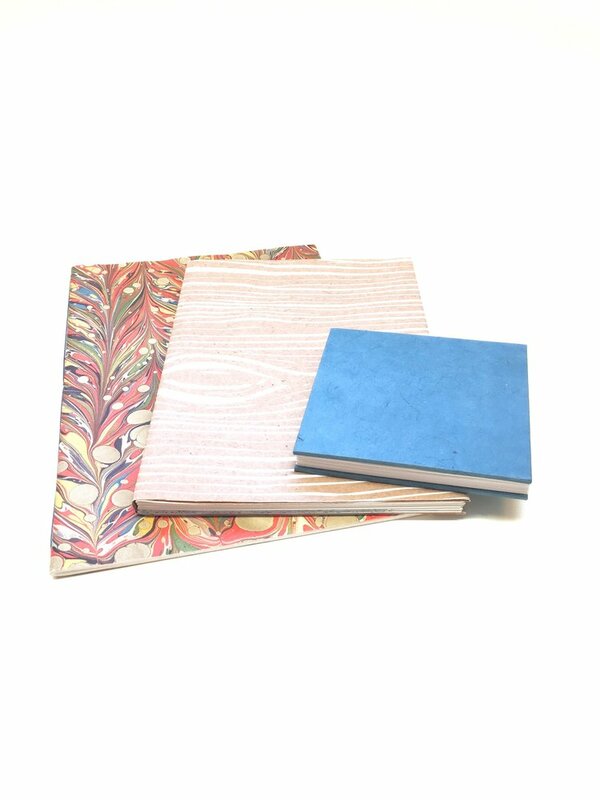 Students will develop basic bookbinding skills by making a series of books that progresses from simple to more advanced. We will start out with a book that has just one gathering of pages: a sewn pamphlet. Then we’ll make an accordion book with a hard cover. Finally, we’ll make a multiple-gathering book. We have all used books since about the time we were old enough to sit up. Even so, how books are made is a bit mysterious. This workshop is your chance to become familiar with the inner workings of books. Most books we encounter today are machine-made, but we will make our books by hand using a few simple tools. 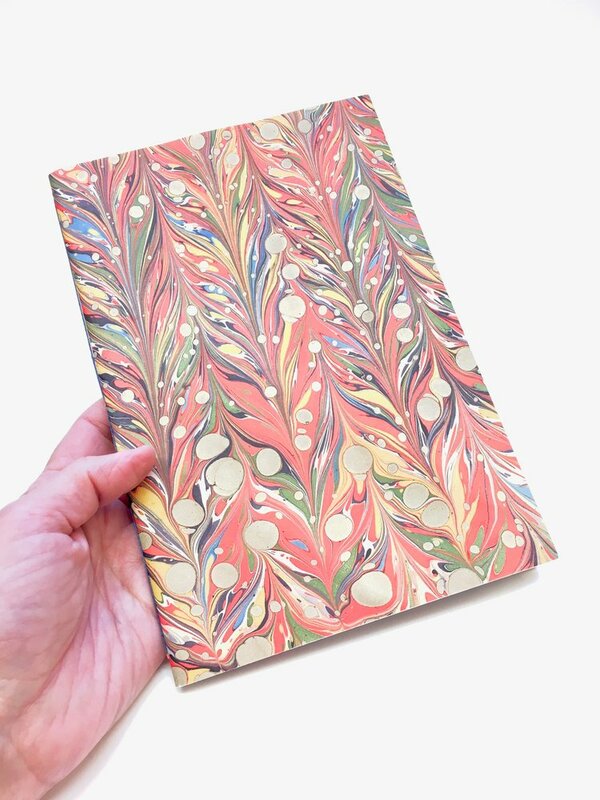 Jill Krase is a bookbinder at Ovenbird Bindery in Winona, Minnesota, where she makes new books and boxes, repairs books, and teaches binding workshops for kids and adults. Her website is ovenbirdbindery.com.